Disclaimer: I received free advance copies of the book, along with a discussion guide and bookmarks. As usual, all opinions here are mine. I value your readership, and would not jeopardize our relationship by posting something I didn’t believe. 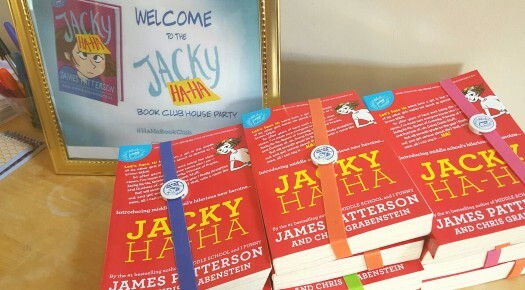 I had no idea that James Patterson wrote children’s books, so when I saw the opportunity with HouseParty to host a Mommy-Daughter book club for Jacky HaHa, AND get advanced copies of the book, I was SO. EXCITED! 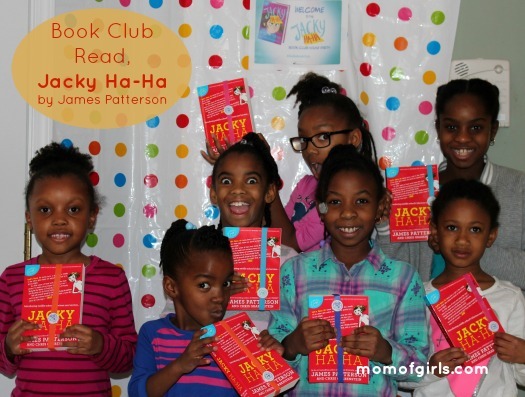 Here’s my book club planning guide, complete with activities, snacks and favors. As guests arrived, they chose a book, bookmark, pen and notebook from the welcome table. 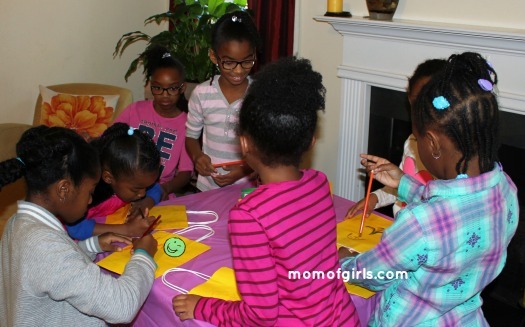 Next the girls were tasked with drawing something fun/silly on a bag, which they used to hold their party goodies. I purchased gift bags from the Dollar Store for this, and provided containers of colored pencils and crayons for them to use. I suggest the dollar store, because I was able to get the bags 2 for $1. And yes, the girls were serious about their funny art, :-). After bags were done, we had a “Funny Joke” contest, where each of the girls told a joke and the moms were the judge. The winning joke? Yes, we all laughed out loud at that one. Next up was Funny Photo Time. I set up the backdrop before the guests arrived, so we were ready to go. If you purchase this backdrop, it comes with the props. A win-win. Armed with my smartphone, I was able to get some really good shots. 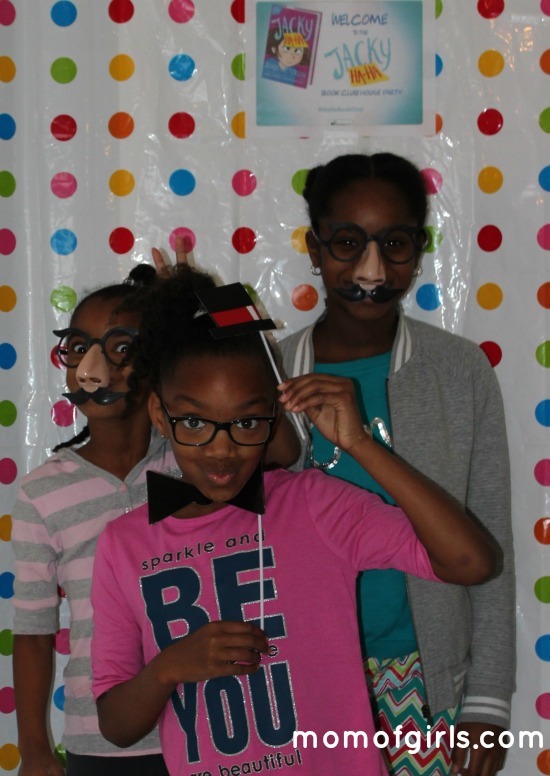 The girls had a blast making funny faces for group shots and for individual photos. As a bonus, I printed one group photo for each guest. If you don’t want to buy a backdrop, you can also use gift-wrapping paper. All this fun made them hungry, so it was snack time! I renamed everything for our theme. We had Wacky Water, Jokester Juice, Princess of Pranks Pizza and Fun Dip candy. 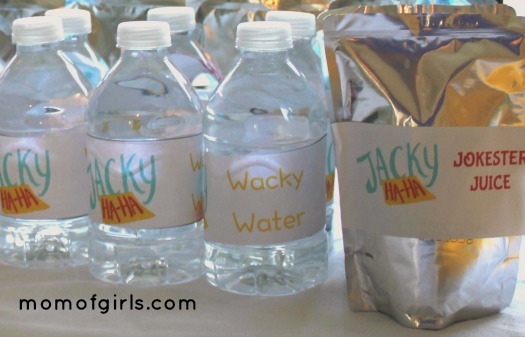 Here are the free printable water bottle labels for your wacky water and the label for the jokester juice. For the jokester juice I printed them on 2×4 mailing labels. Now it was time to get feedback on the book, so the girls sat with their moms and reviewed the book. The initial response was awesome! They loved the idea of Jacky HaHa and they really looked forward to finishing it. 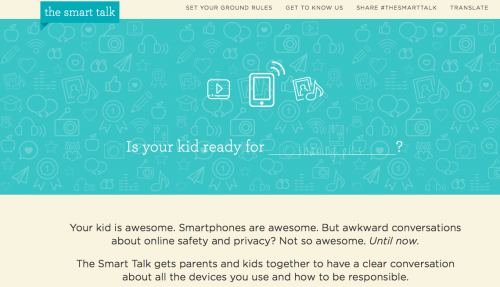 So much so, we’re now scheduled to meet in April to discuss in further detail, :-). If you’d like to host your own tween book club, here are a few things about Jacky HaHa. My second grader and fourth grader are loving the book. 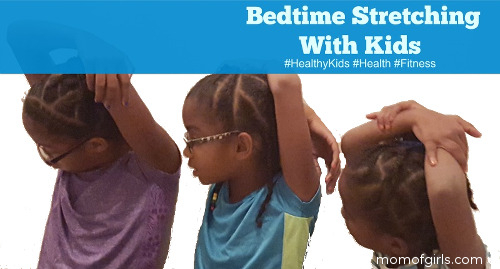 It it a good choice for 8-12 year olds, and possibly 7-year olds that are advanced readers. The book offers a lot of opportunities to discuss the importance of good decisions and having a healthy outlet for the many emotions of life. The book weaves in true historical facts, so your child will be learning history without really realizing it. 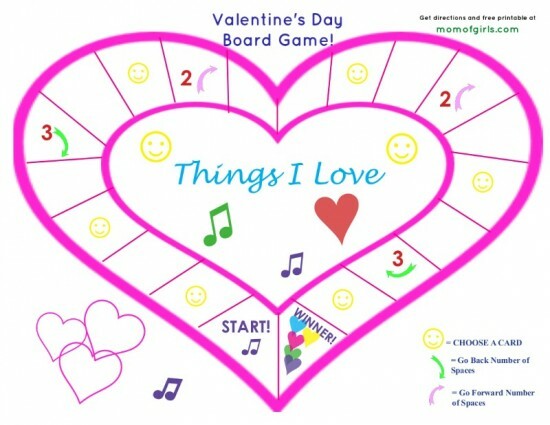 This was one of my favorite things, :-). Enjoy reading Jacky HaHa and as usual, feel free to ask me any questions. I love hearing from you!